Hello! I keep all my free printables and files in this free library. Inside you’ll find an ever-growing list of tools, lists, and other freebies to help you on your parenting journey. 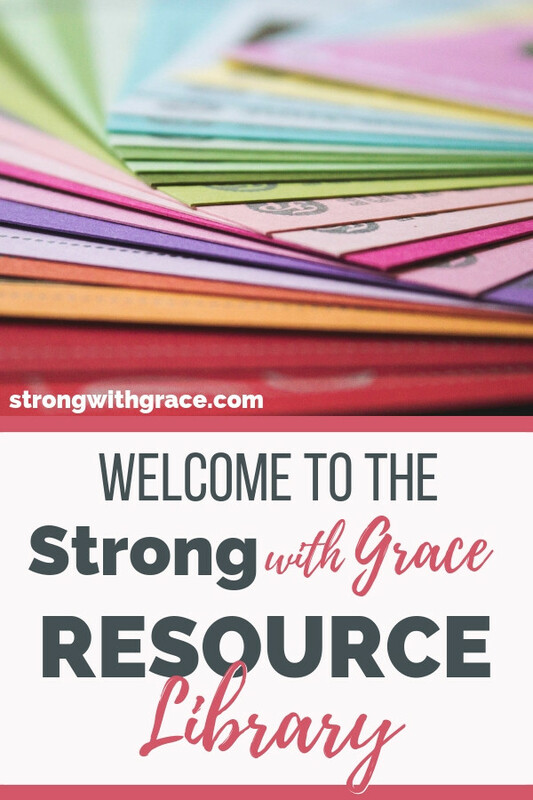 Life with kids is tough, so my goal is to make it just a bit easier with these awesome resources. The Resource Library is open to everyone for free. You just need the password to get in, which you can get by filling out this form. Enjoy! ps- If you already have your password, enter the resource library here.